Captive.com, the leading source for news involving the captive insurance industry, is covering Insurance Commissioner Karen Weldin Stewart and her department. The links include stories by CRI and other sources. 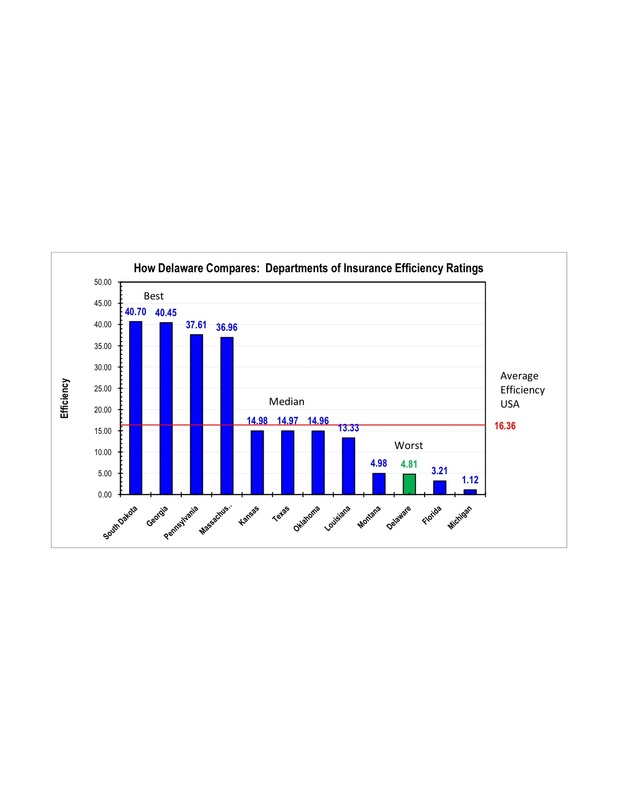 The Delaware Department of Insurance’s highly-touted Captive Insurance bureau lost $100,000 last year, despite the more than $500,000 in combined salary paid to its top three appointees. “We’ve always been in the hole,” said Steve Kinion, an attorney who lives and works in Illinois, who was appointed director of the captive bureau last year by Delaware Insurance Commissioner Karen Weldin Stewart. Kinion’s revelation was made during a joint hearing of the House and Senate insurance committees, held Tuesday afternoon in the House Majority conference room, which was filled to capacity with the media and members of the insurance and medical communities. Legislative staffers needed to bring extra chairs. Stewart appeared before the committees accompanied by Kinion and three members of her department. She answered every question the lawmakers asked. Rep. Bryon Short, D-Highland Woods, who chairs the House insurance committee, observed that Stewart had requested the meeting. His Senate counterpart, Sen. Patricia Blevins, D-Elsmere, pointed out that the committees do not have oversight authority, as Stewart is an elected official. All of the lawmakers were perplexed that Sen. Jay Rockefeller, D-WV, had launched hearings into pre-authorization denials by a Delaware firm. Stewart said she had met with Rockefeller’s staffers Tuesday morning. “What triggered Sen. Rockefeller’s interest?” Short asked the commissioner. The bulk of the questioning during the two-hour hearing focused on Kinion’s bureau, home to 53 captive firms, and his hiring, which like that of his colleagues was done without competitive bidding. Like most lawmakers at the hearing table, Ramone was not aware the captive bureau was operating in the red. Kinion admitted the bureau takes in $600,000 in revenue, but has operating costs in excess of $700,000 – the majority of which is the $550,000 in combined salary paid to Kinion and his two colleagues. “It would take us at least four years, if we fire everybody tomorrow and keep all those companies, just to break even,” Ramone said. Kinion reacted to a story published by the Caesar Rodney Institute, after the institute visited his bureau and reported finding empty offices with little sign of use. Kinion said he and his colleagues are required to travel extensively. Ramone and Sen. Catherine Cloutier, R-Heatherbrooke, questioned Stewart on why she chose Kinion, who still lives in Illinois, and statements she had made about her inability to find a qualified candidate for the job in Delaware. Rep. Greg Lavelle, R- Sharpley, still had unanswered questions after the hearing. After weeks of public criticism that her department was too slow in reacting to pre-authorization denials in cardiac and other imaging tests by a local insurer, Delaware Insurance Commissioner Karen Weldin Stewart produced a handful of experts to tell the public that the criticism of her agency was not warranted. The testimony came at a public meeting Stewart hosted Tuesday morning at the Department of Insurance (DOI) offices in Dover – the first of two public hearings she faces today. Stewart spoke extemporaneously very little during the hearing, reading welcoming remarks, a list of ground rules for the meeting and a timeline she said proved her agency reacted quickly once allegations about the pre-authorization denials were raised. She did not take questions. Several physicians, an insurance carrier and a lawyer said conditions were improving – fewer patients were being denied tests. Citing federal privacy laws, none addressed individual cases that had been described in the media. Titled: “Presentation before Meeting of the Stakeholders: Relative to Medical Procedures and Pre-Authorization,” the real audience seemed to be the two lawmakers in the room, Sen. Harris McDowell, D-Wilmington North and Rep. Michael Ramone, R-Middle Run Valley, who will question her later in the day. Originally, Stewart had invited only lawmakers to the morning meeting, until this was revealed by the Caesar Rodney Institute. After learning about problems within Stewart’s department chronicled in CRI’s special report titled: “Delaware Dept. of Insurance: Not in the public Interest,” the chairs of the House and Senate insurance committees invited Stewart to testify before joint hearings of their committees, to examine issues raised by CRI and the pre-authorization denials. CRI will provide twitter coverage of the afternoon hearing at www.twitter.com/caesarrodneyinst, as well as analysis and commentary. The Delaware Office of Management and Budget has chastised the Department of Insurance for writing purchase orders – after the fact – for no-bid contracts worth more than a half-million taxpayer dollars. Delaware Insurance Commissioner Karen Weldin Stewart awarded a professional services contract last August worth up to $700,000 to a New Mexico firm without seeking competitive bids, an action experts say may violate Delaware’s procurement and contracting regulations. An ongoing investigation by the Caesar Rodney Institute has revealed this is one of many no-bid contracts awarded by the DOI, and then paid for by an after-the-fact purchase order begrudgingly approved by the Office of Management and Budget (OMB). The recipient of the insurance department’s most recent no-bid contract, Regulatory Consultants, Inc. (RCI), was incorporated in 2003 by Nestor J. Romero, who is listed as the firm’s president, director and treasurer. According to the New Mexico Secretary of State’s office, RCI is one of four Limited Liability Corporations created by Romero. 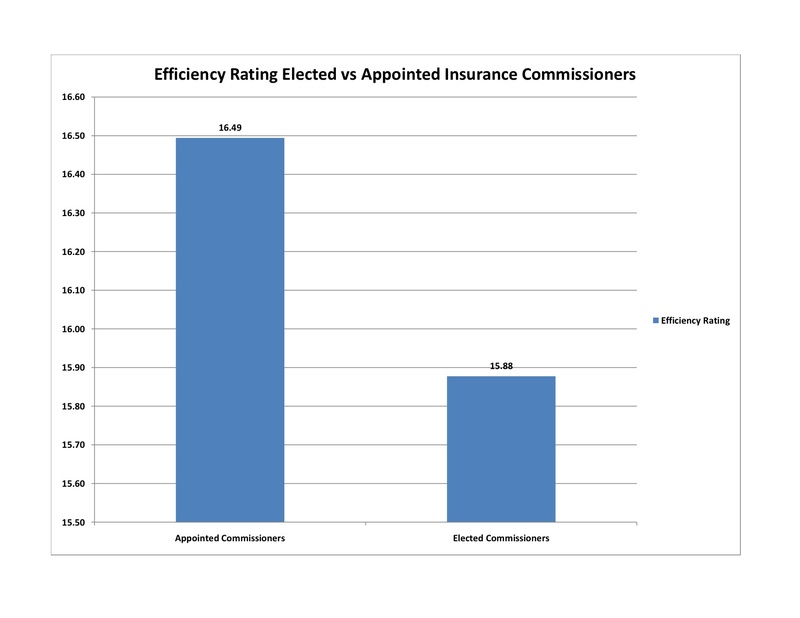 None, including RCI, are corporations “in good standing” with the State of New Mexico. All four corporations share the same address. Romero said he first met Stewart at an insurance industry convention in 2003. Obtaining the no-bid contract from her was relatively easy – something he was able to do without competitive bidding. “There wasn’t any RFP. We put a proposal together, submitted the proposal to the department. The proposal went to Karen Weldin Stewart, to Elliott Jacobson and others, and we got the contract,” Romero told the Caesar Rodney Institute. Romero said RCI was contracted to perform premium tax audits of 24 foreign insurance companies – insurance firms doing business in Delaware that are domiciled in other states. Industry experts say several Delaware firms could have performed the work. According to the contract, obtained by CRI through a Freedom of Information Act (FOIA) request, Romero’s firm is to be paid up to $25,000 for each of the 24 audits, plus expenses. RCI has already received more than $72,000 in payments, according to Delaware’s online checkbook, but Romero said the contract is capped much higher. “The total not-to-exceed number, a rough estimate, is $700,000,” he said. This amount exceeds the limit on no-bid professional services contracts set by Delaware’s Purchasing and Contracting Advisory Council, and codified into state law. “Any contract over $50,000 should be bid out,” said Delaware Auditor of Accounts R. Thomas Wagner. The Delaware Department of Insurance is subject to the state’s procurement laws, including the need for competitive bids, Wagner said. “The only way around it is to sole-source it, or get a governor’s proclamation, which is usually done only in time of emergency,” Wagner said. Because there are several qualified firms in Delaware that could have provided the service, Wagner explained, the DOI would have been precluded from sole-sourcing the contract. Documents obtained by the Caesar Rodney Institute through Delaware’s Freedom of Information Act (FOIA) show Romero met with DOI officials three times last year: once at a conference in San Diego, then twice at the insurance department’s offices in Dover. Stewart did not respond to numerous e-mails or phone messages left with her personal assistant and chief of staff seeking comment for this story. The Caesar Rodney Institute has obtained five memos from OMB Director Ann S. Visalli to Stewart’s chief of staff Elliott Jacobson concerning purchase orders for five other vendors, which were submitted by the DOI for payment from OMB. The wording of the memos is identical. Only the names of the vendors were changed. 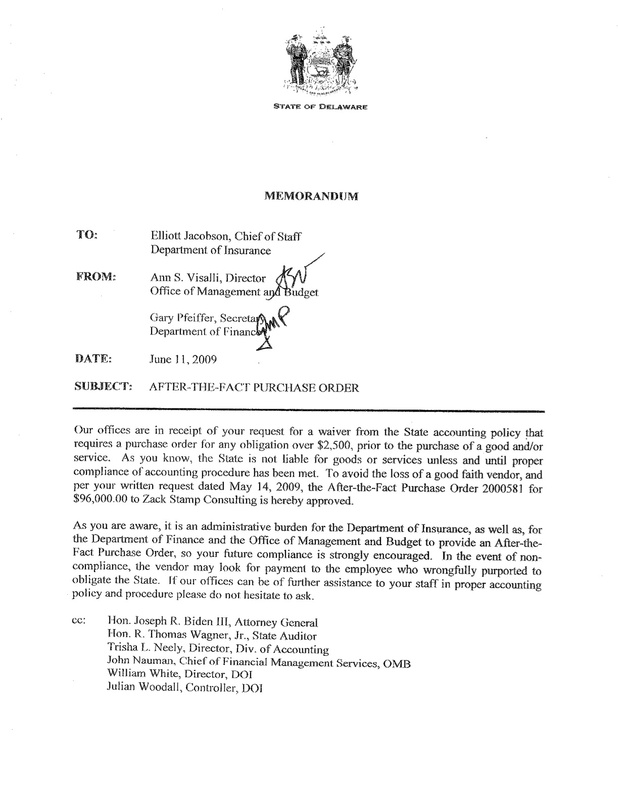 “Our offices are in receipt of your request for a waiver from the State accounting policy that requires a purchase order for any obligation over $2,500, prior to the purchase of a good and/or service. As you know, the State is not liable for goods or services unless and until proper compliance of accounting procedure has been met. To avoid the loss of a good faith vendor, and per your written request dated May 14, 2009, the After-the-Fact Purchase order 2000581 for $96,000 to Zack Stamp Consulting is hereby approved,” one of the e-mail states. “In the event of non-compliance, the vendor may look for payment to the employee who wrongfully purported to obligate the State,” Visalli wrote. 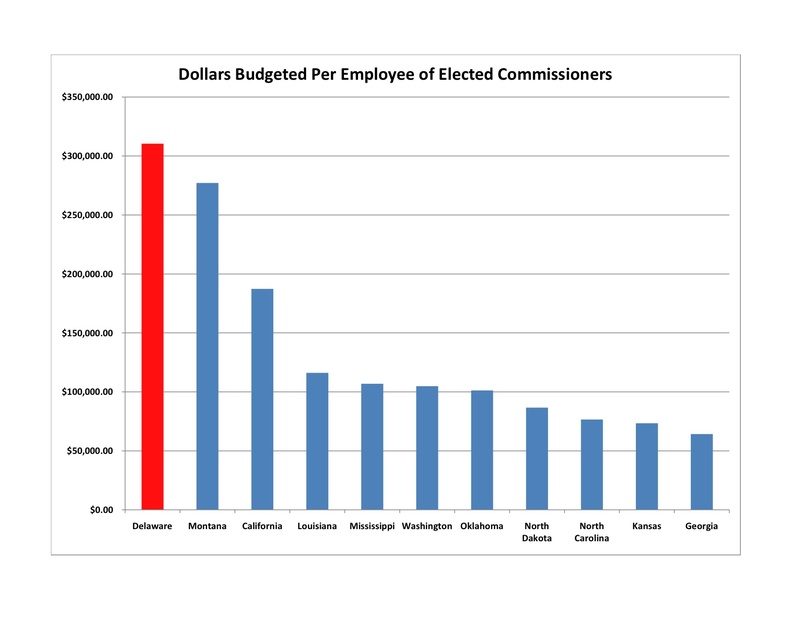 Added together, the five purchase orders cost Delaware taxpayers more than a half-million dollars in payments. Visalli was not willing to be interviewed for this story. Delaware Code requires a formal bidding process for any professional services contract that exceeds $50,000. It also prohibits an agency from subdividing or “fragmenting” a contract into chunks in order to stay below the cap. State law assigns penalties for violating the procurement and contracting regulations. The maximum penalty for a first offense is a $2,000 fine and six months imprisonment. Visalli copied her memos to the Auditor of Accounts, the director of the Division of Accounting, and to Attorney General Beau Biden.